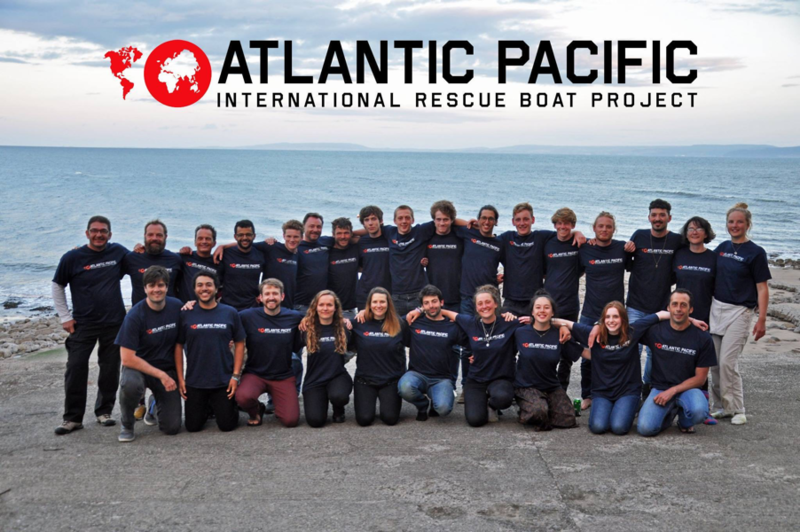 Atlantic Pacific is a not-for-profit NGO with a simple purpose: to provide bespoke rescue boats, mobile lifeboat stations and trained crew to communities that lack provision for water rescue. All funding comes from grants, foundations and individuals, while volunteers share a vision of the world where anyone, regardless of political context, is entitled to be rescued at sea. Its conception began in Japan's tsunami-affected region, Kamaishi. Founder Robin Jenkins, also a volunteer with the RNLI, heard stories about victims washed out to sea with no hope of rescue and decided to task students at UWC Atlantic College with building a lifeboat. The result was a self-contained lifeboat unit (Lifeboat in a Box), which can be delivered anywhere in the world to act as a lifeboat station. 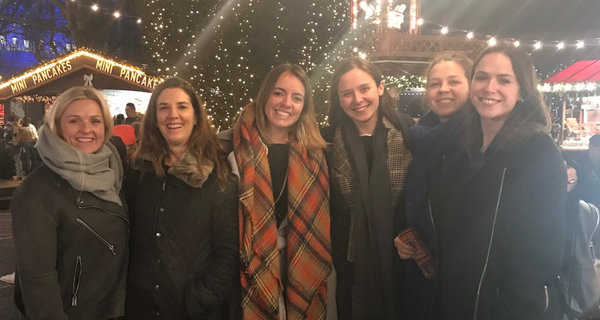 The refugee crisis in Greece has seen Atlantic Pacific deliver formal training for volunteers at their summer schools, while next in their sights is a lifeboat station for Mozambique, which has one of the highest rates of childhood drowning in the world. Work continues along the devastated Japanese coastline. Wherever and however Atlantic Pacific works, its expertise is freely shared in order to save lives and empower local communities vulnerable to disaster.